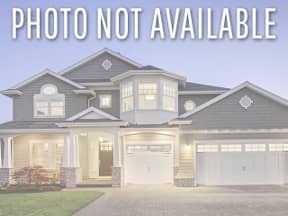 JUST HIT THE MARKET: 5-Bedroom Home in OP! 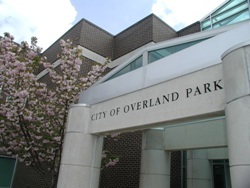 A suburb of the greater KC metropolitan area, Overland Park is home to more than 176,000 residents, making it the second most populous city in Kansas. 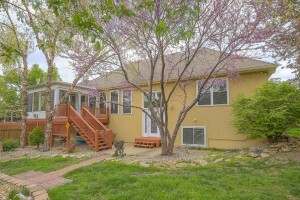 The city is also home to more than 3,800 companies and the headquarters of major employers like Sprint and Black & Veatch. 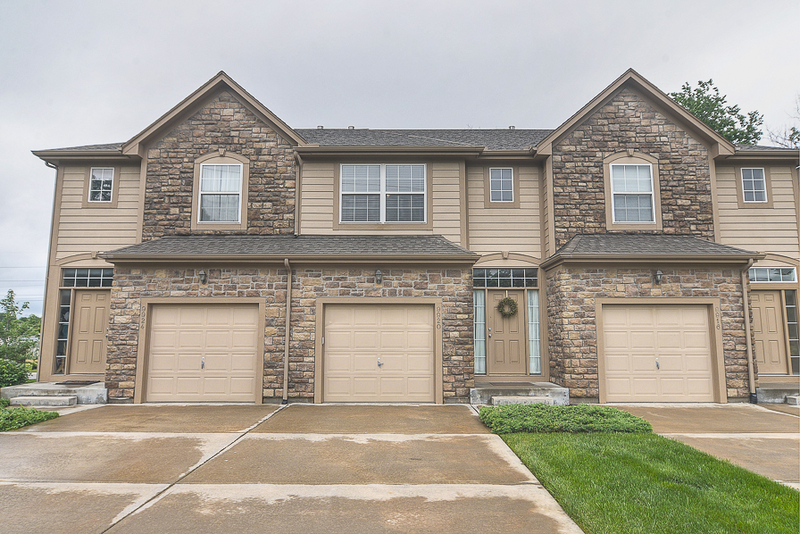 Overland Park’s close proximity to Kansas City also means easy access to the amenities and diversity of a metropolitan area. 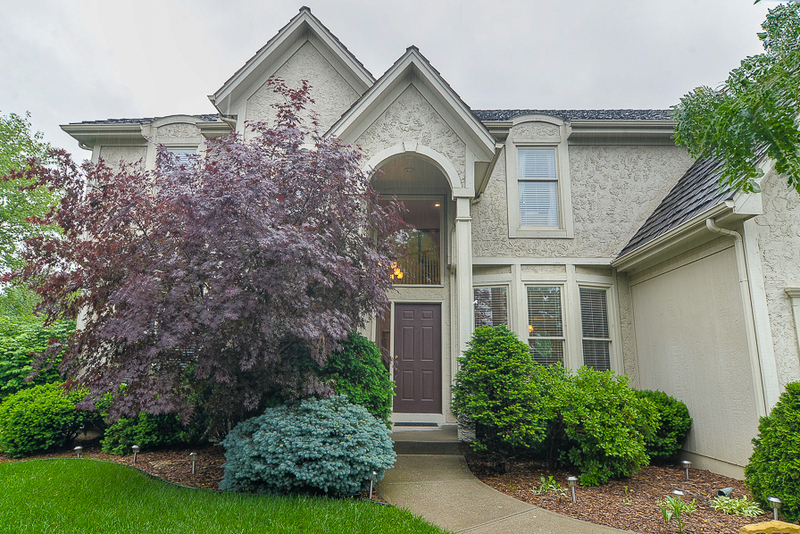 Public education is provided through the Blue Valley, Olathe, Shawnee Mission and Spring Hill School Districts, and a number of private schools are available. 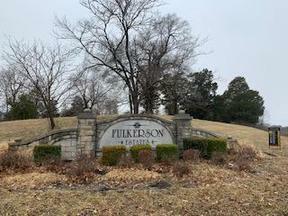 Area colleges/universities include Emporia State University Metro Learning Center, Johnson County Community College, Kansas City, Kansas Community College and University of Kansas Edwards Campus. 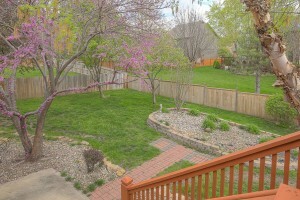 With that in mind, there’s plenty to see and do in OP! 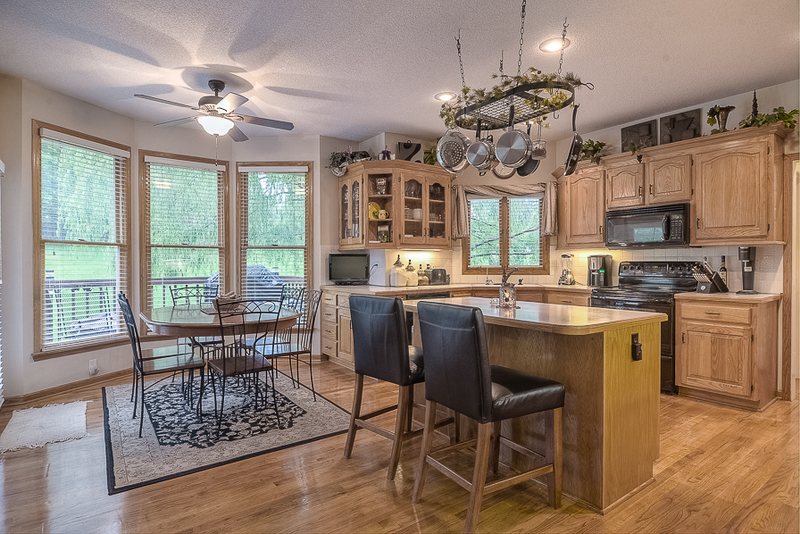 From arts & music, to a thriving farmer’s market, arboretum and children’s farmstead – there really is something for everyone. 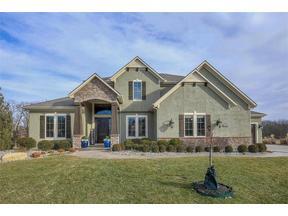 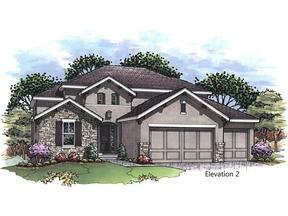 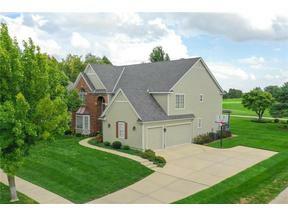 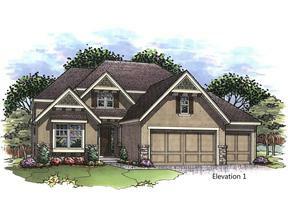 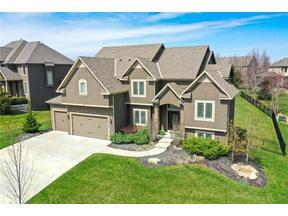 Come see this immaculate open 2-story “Cayman” plan by J-Right located at 15921 Ballentine, Overland Park, KS 66062. 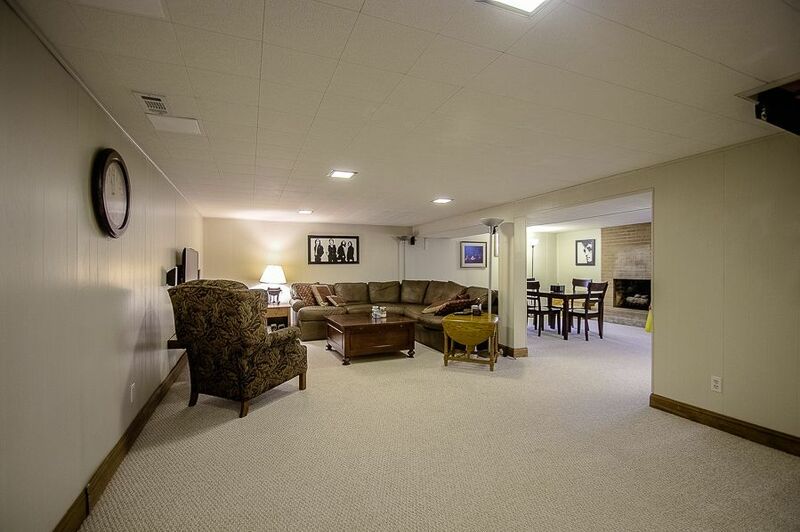 This 5-bedroom, 4.1-bathroom home features unique details like a full bar and wine cellar in the basement. 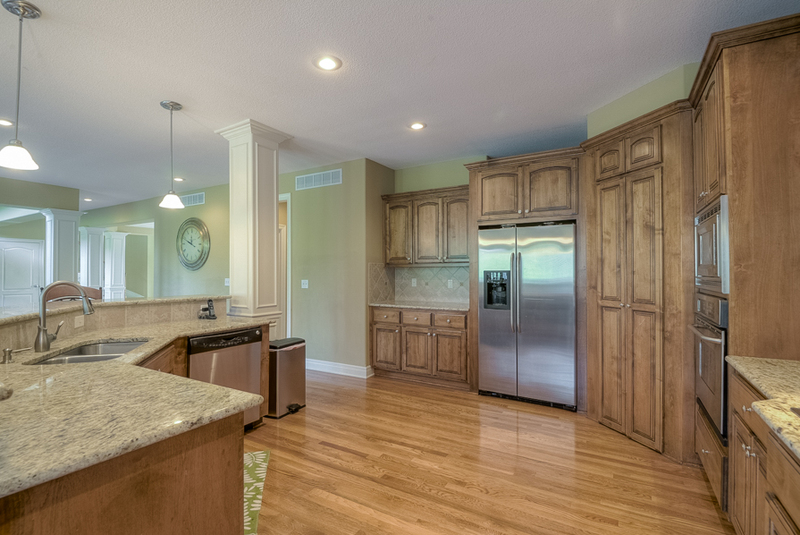 Upgrades include hardwood floors, granite countertops, stainless steel appliances, Alder cabinetry, iron spindles, oak end caps and MORE! 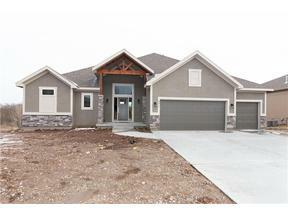 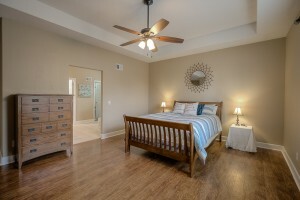 Call me at (913) 980-2434 to schedule a time to walk through this move-in ready home!! 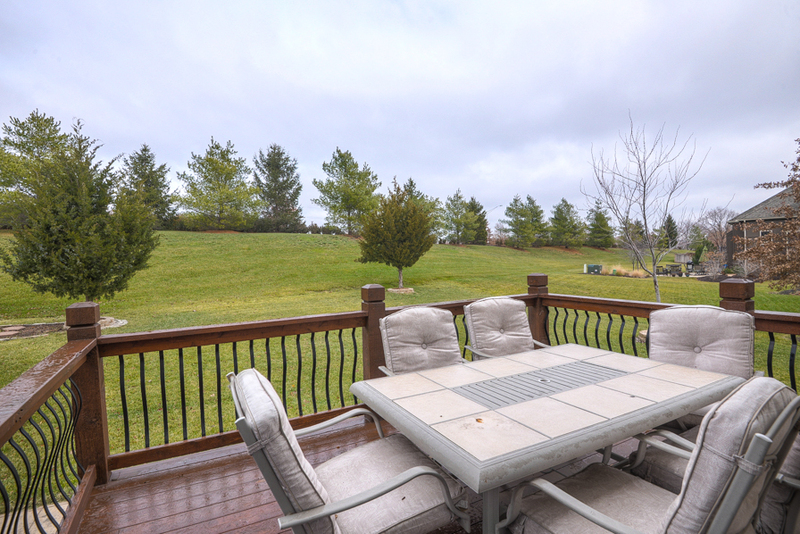 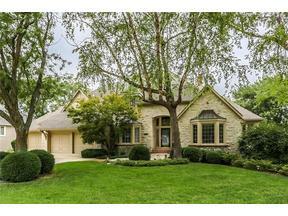 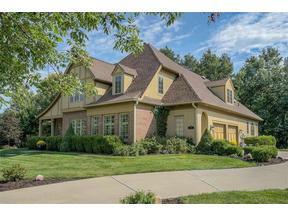 NEW LISTING: Get to Know Overland Park! 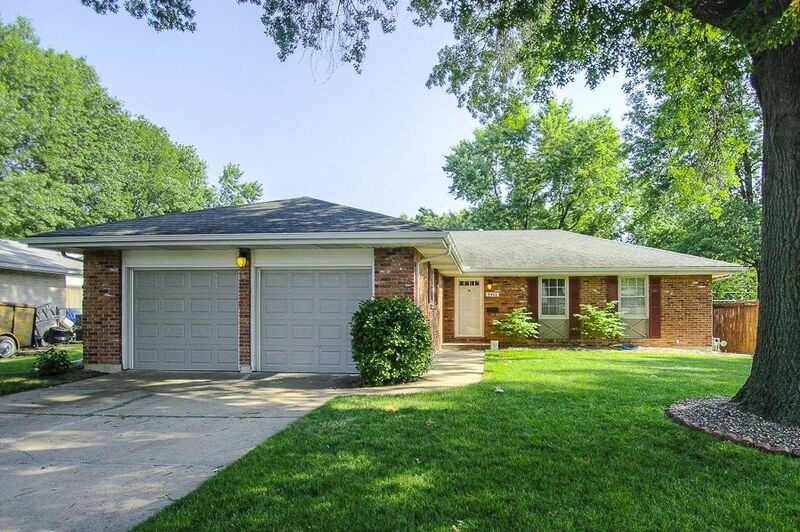 Check out this 3-bedroom, 2.1-bath brick ranch at 9002 W. 93rd Terrace. 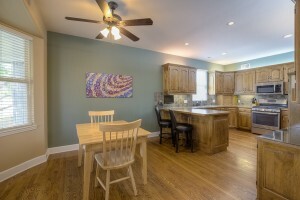 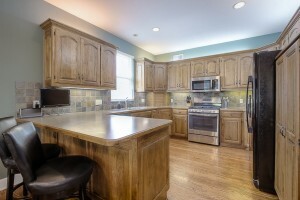 Located in the heart of OP, the home features an updated kitchen with plenty of cabinet space. 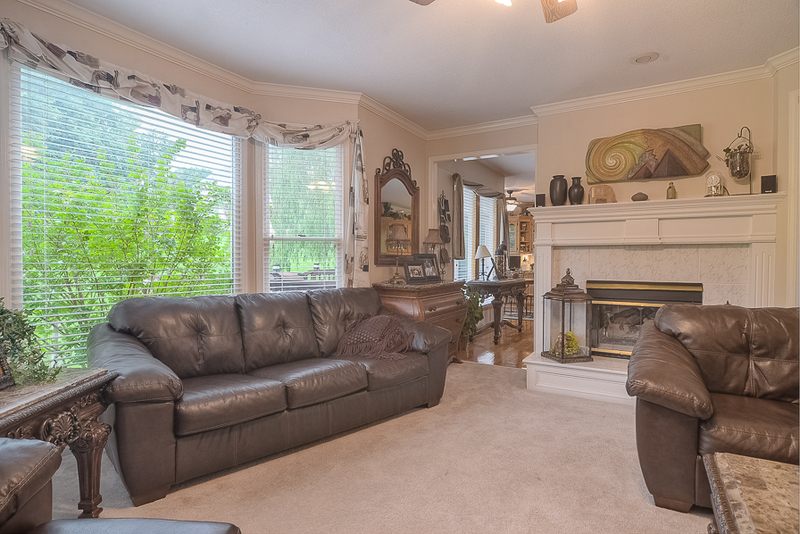 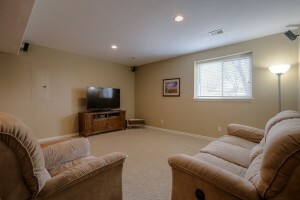 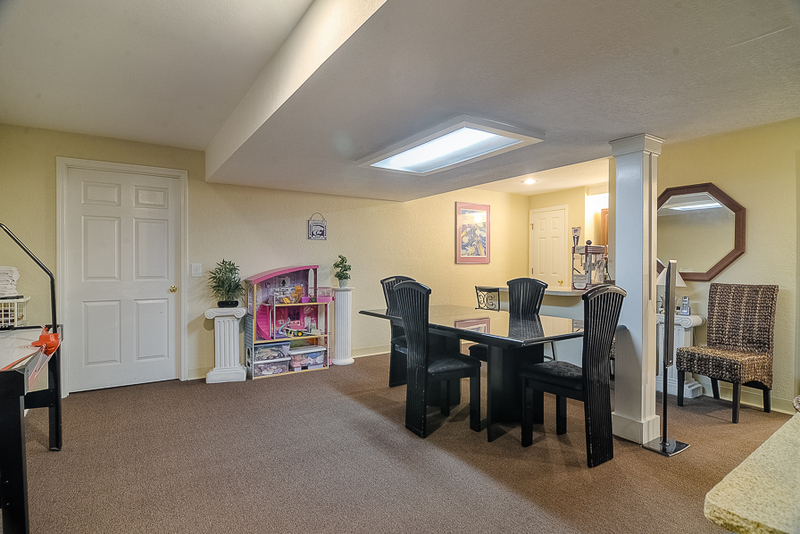 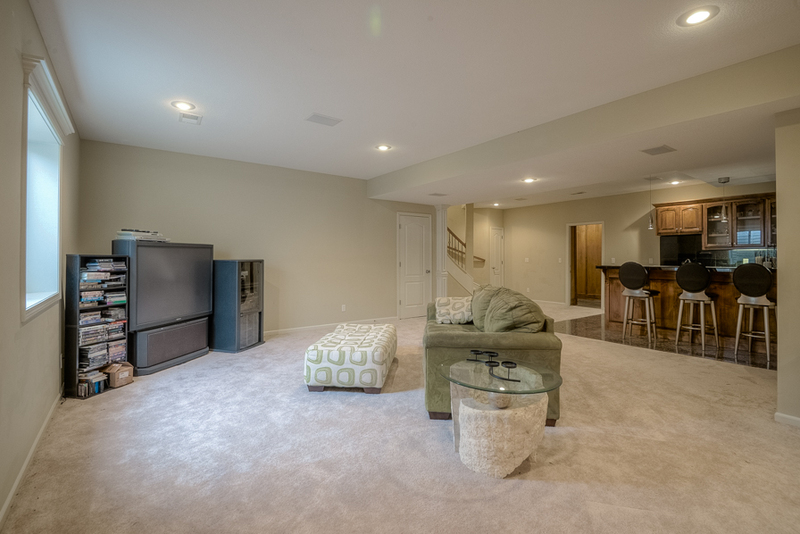 A large finished basement includes a half bath and fireplace, and the fenced backyard is ready for kids and pets! 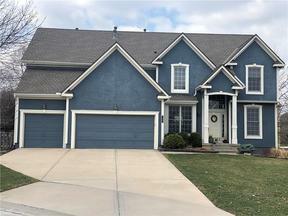 Call me at (913) 980-2434 to schedule a time to walk through this home, or plan to attend an OPEN HOUSE scheduled for Sunday, July 7 from 1 to 3 p.m.
A suburb of the greater KC metropolitan area, Overland Park is home to more than 176,000 residents, making it the second most populous city in Kansas. 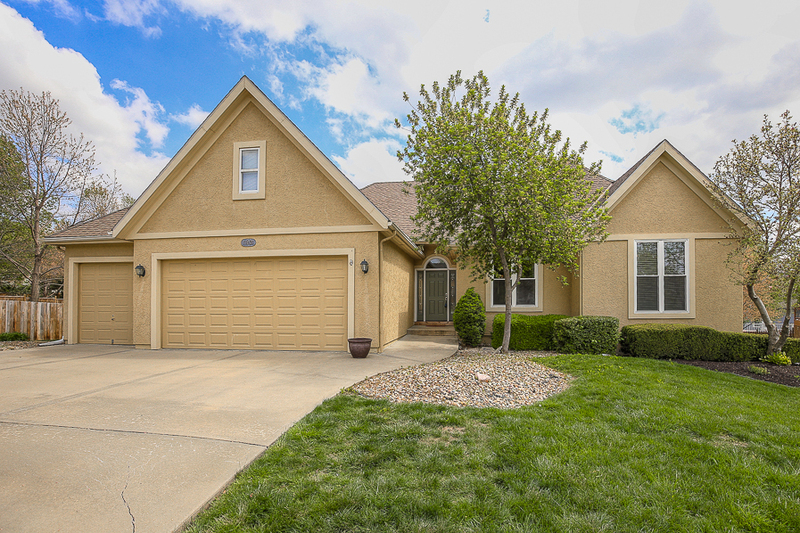 The city is also home to more than 3,800 companies and the headquarters of major employers like Sprint and Black & Veatch! 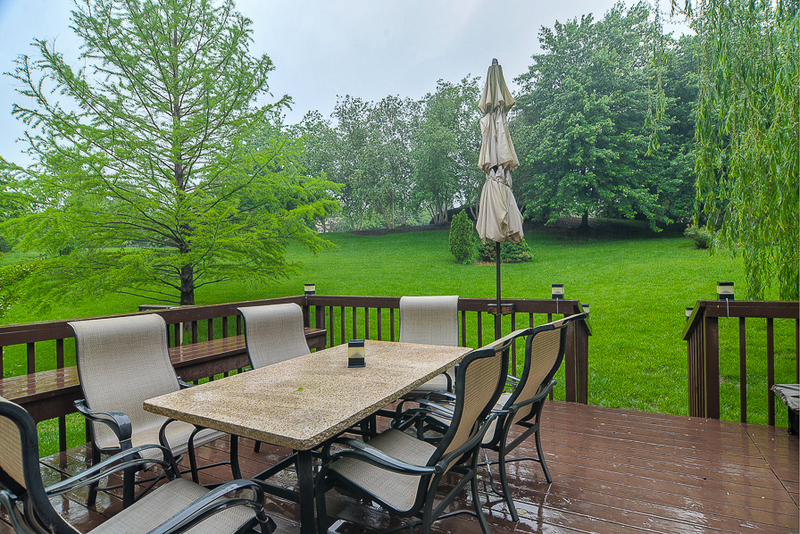 Overland Park’s close proximity to Kansas City also means easy access to the amenities and diversity of a metropolitan area. 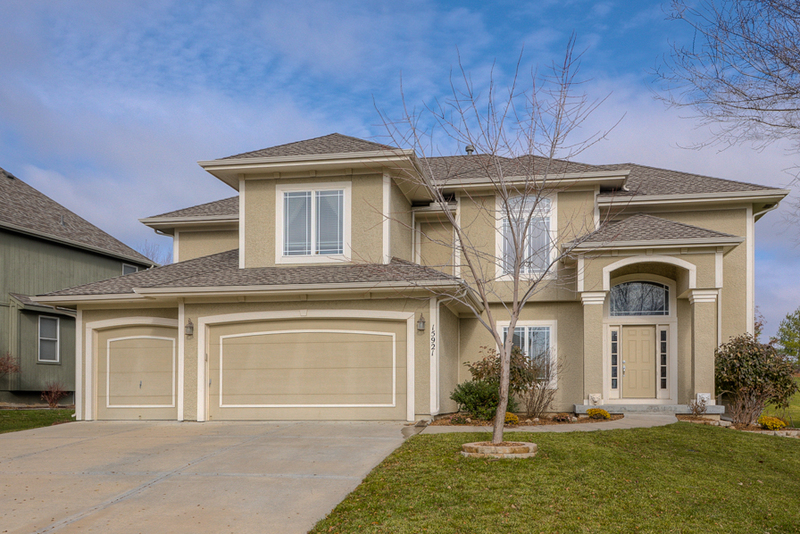 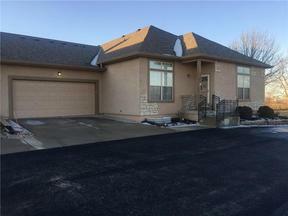 Check out this 4-bedroom, 4.1-bath home located at 12313 W. 126th Street. 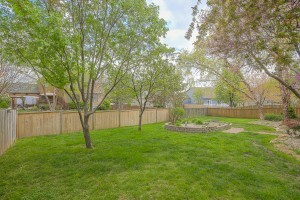 Nestled in a cul-de-sac, the home has a nice yard with sprinkler system. 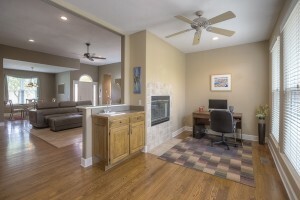 The first floor features an open floor plan with see-thru fireplace from the living room to hearth room. 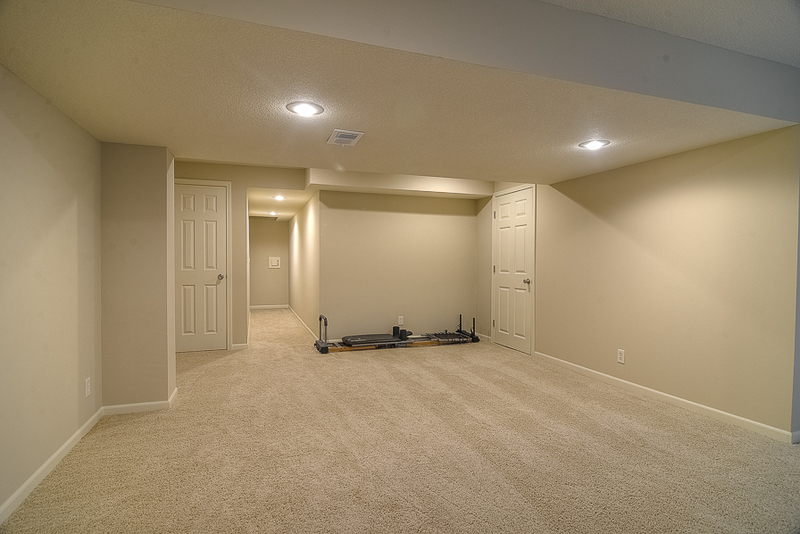 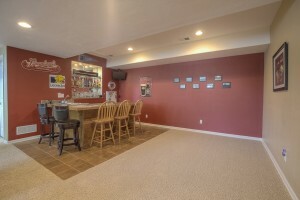 And the finished basement with wet bar is perfect for entertaining. Call me at (913) 980-2434 to see for yourself! 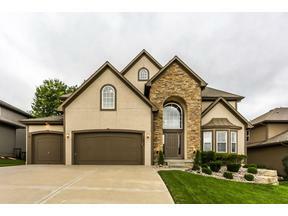 If you’re getting ready to buy or sell in Overland Park, check out the most-recent market trend summary from Reece & Nichols first! 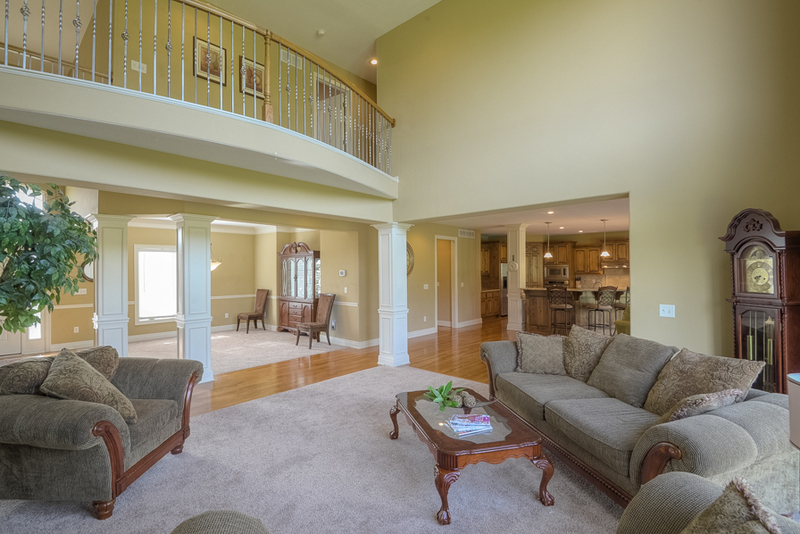 According to this report, inventory has been lightening lately, and the market is at a relative stasis point in terms of sales to inventory. 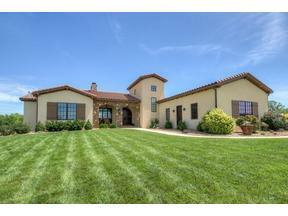 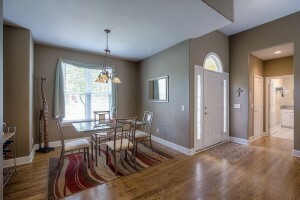 However, inventory is sufficiently low to keep the area in the seller’s market zone. 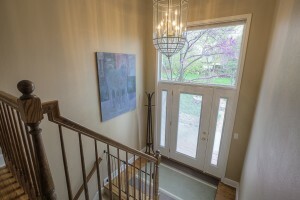 If the market heats up, prices are likely to resume an upward climb. 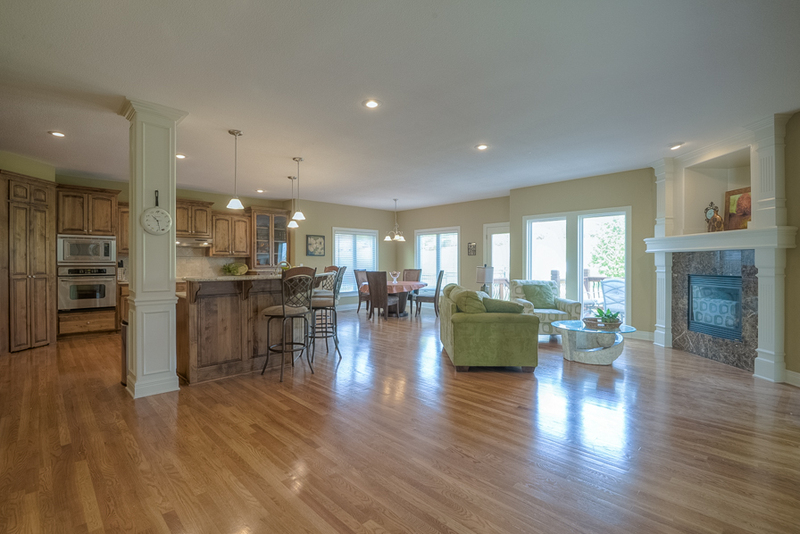 Maintenance-free living. 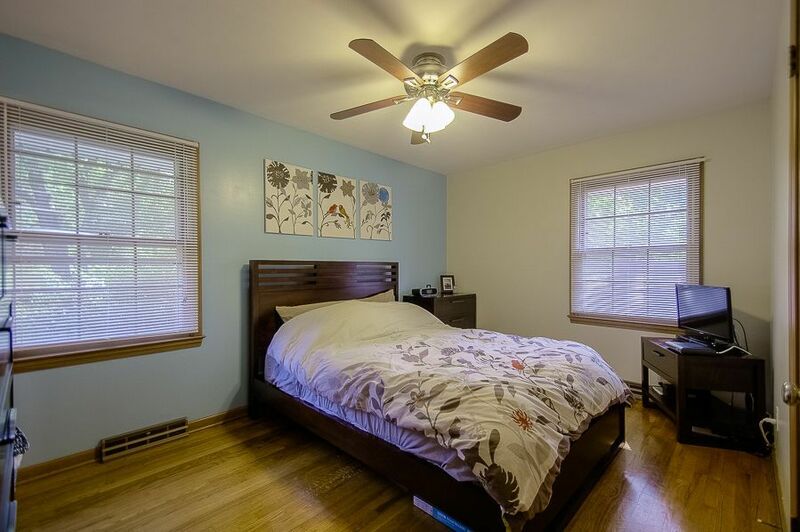 Sound tempting to you? 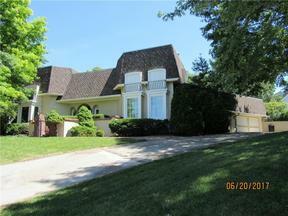 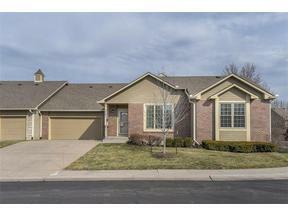 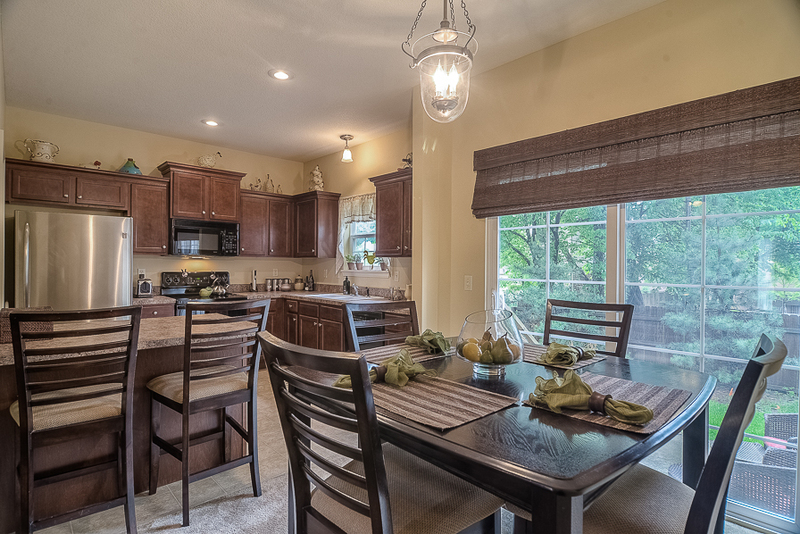 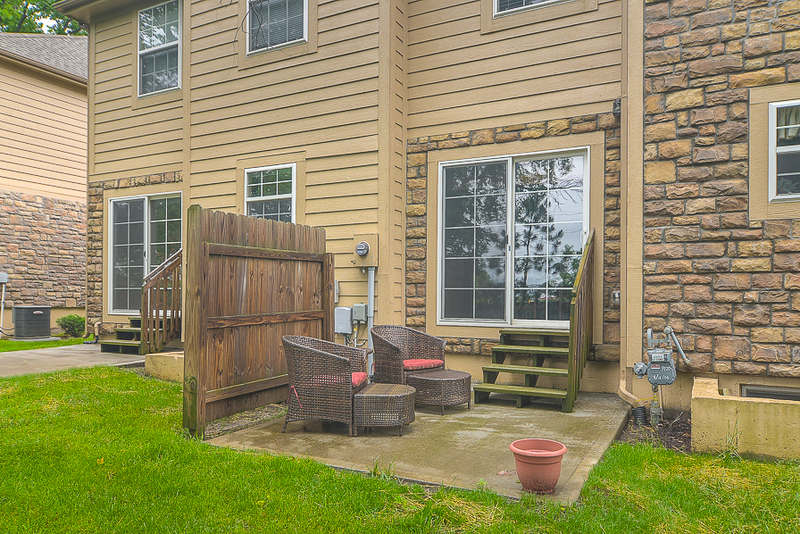 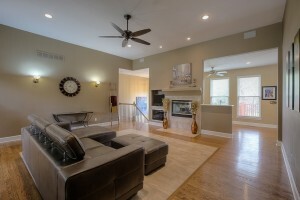 Check out this great Overland Park townhome listing at 9920 W. 88th Street! 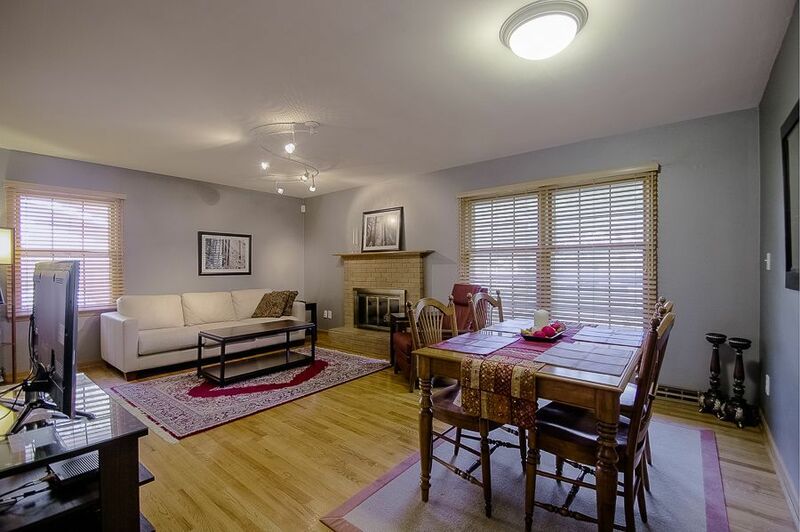 This 3-bedroom, 2.1-bathroom home is move-in ready. 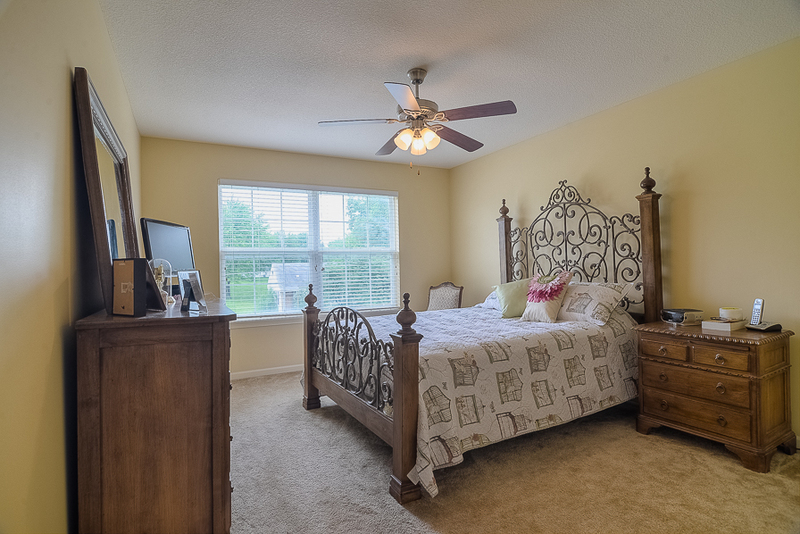 The master bedroom features a private bathroom and walk-in closet, and the huge finished basement is perfect for entertaining. 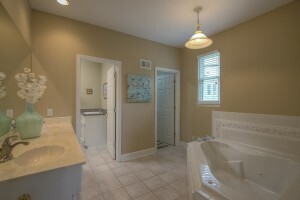 It also has potential for a 4th bedroom in the basement with an egress window! 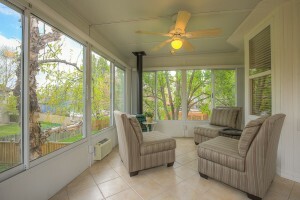 Enjoy the outdoor patio for BBQ fun! 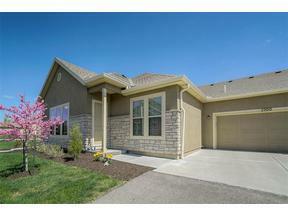 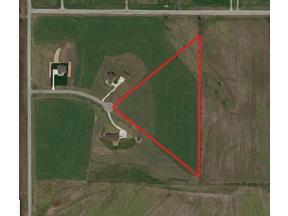 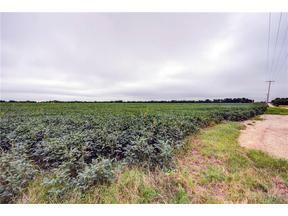 Give me a call at (913) 980-2434 to see it in person, and stay tuned for another OP listing coming soon!